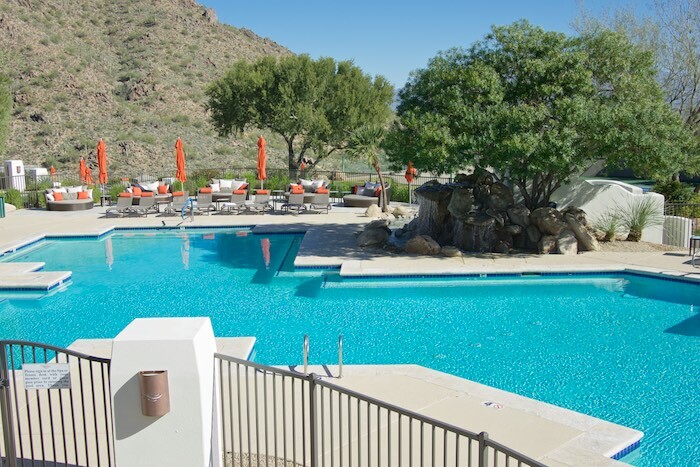 Snuggled into the scenic mountains above Fountain Hills, CopperWynd Resort is a boutique hotel where travelers can go to rejuvenate mind, body and soul. 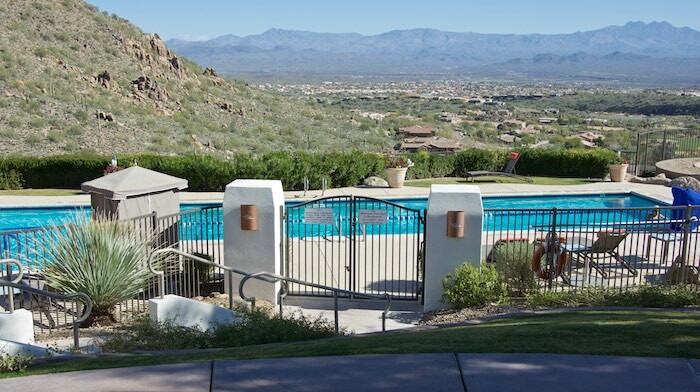 With the majestic Four Peaks looming on the horizon guests are overcome with the pleasant sensations of comfort and well-being while still being close enough to all Scottsdale has to offer. 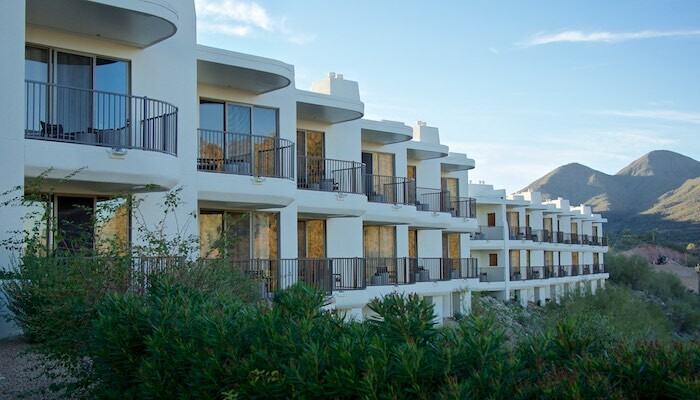 A secluded haven in the desert, CopperWynd offers wold class amenities in each of its 32 rooms, including a private terrace, a gas fireplace and exquisite European linens. 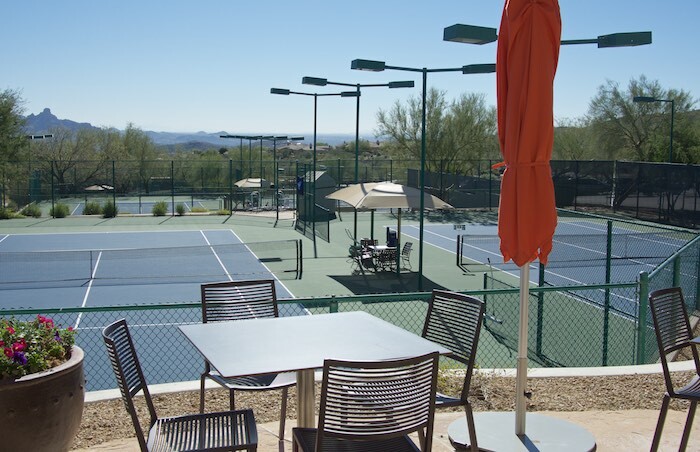 Guests also have access to a beautiful full-service spa, two swimming pools, lighted tennis courts, a state-of-the-art fitness center and a juice bar. 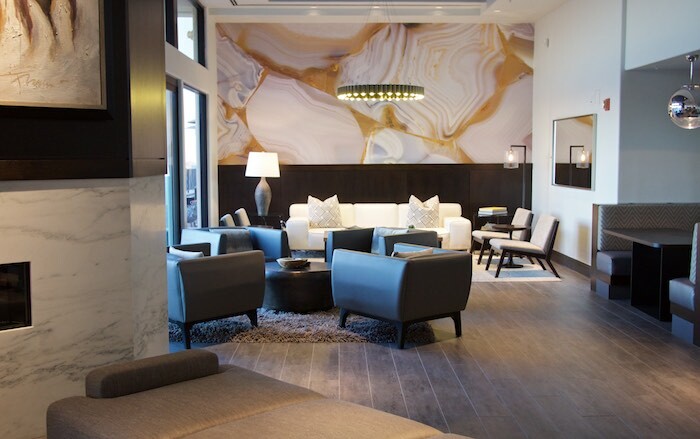 The fresh contemporary design of the hotel lobby spills into the new upscale Flourish Restaurant which boasts a temperature controlled wine room, large wood communal tables and a custom designed indoor/outdoor dining space. The restaurant is sleek and welcoming with foor-to-ceiling glass panels that slide open offering diners amazing unobstructed views. There's also a large patio for those that prefer complete al fresco dining. Flourish is headed up by chef Mike Winneker, formerly of Cowboy Ciao. 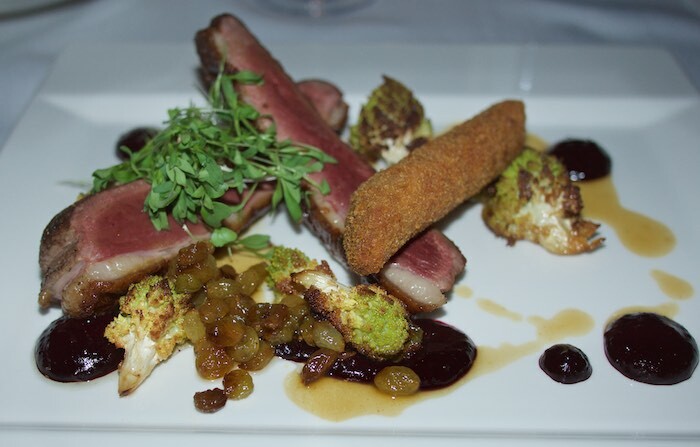 Winneker's approach is locally sourced, healthy, luxury eating. Serving an ever changing menu of breakfast, lunch and dinner items Flourish is a nice addition to the local restaurant scene. There is happy hour daily from 3-6 featuring creative cocktails local beers and a large wine list. 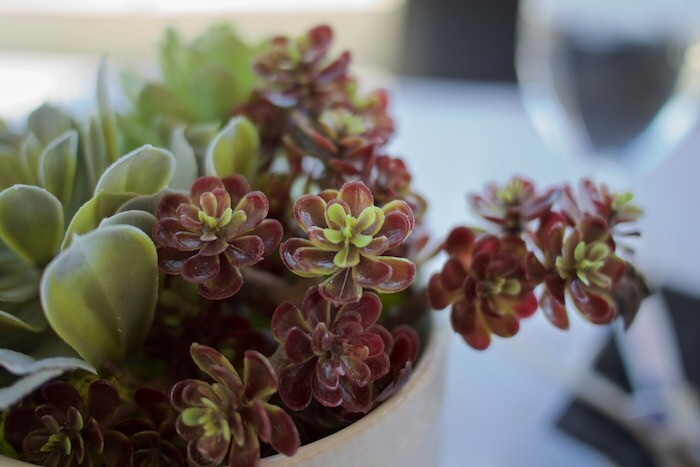 During a recent stay at CopperWynd I had the opportunity to enjoy an amazing dinner and breakfast at Flourish and I can't wait to go back for more. Our evening meal started with cocktails and the Brussels sprouts appetizer at the bar. 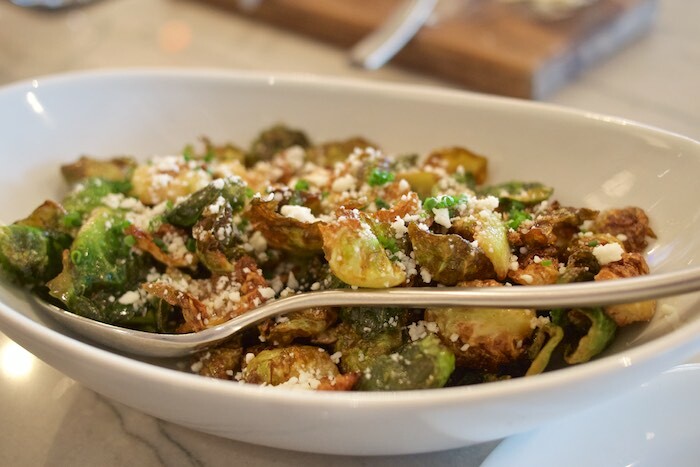 Crispy sprouts mixed with cotija cheese, garlic, truffle oil and a Worcestershire gastrique were a treasure trove of all things delicious. 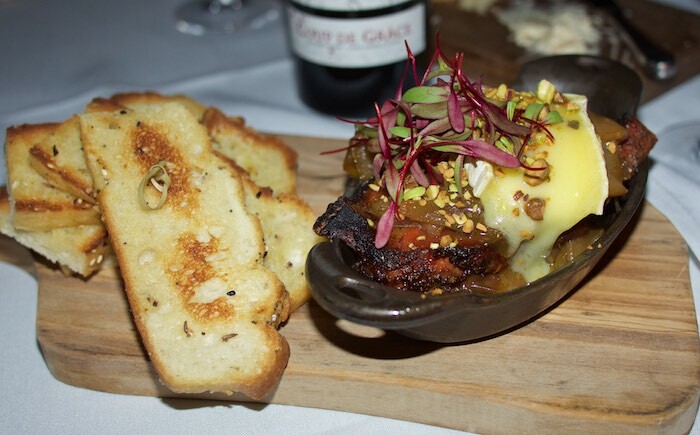 This was followed by the equally delicious roasted pork belly appetizer which was served with a caramelized leek & pear chutney, a triple cream brie and a touch of toasted pistachios which added a nice crunch. Yes, there was a definite wow factor to this dish. 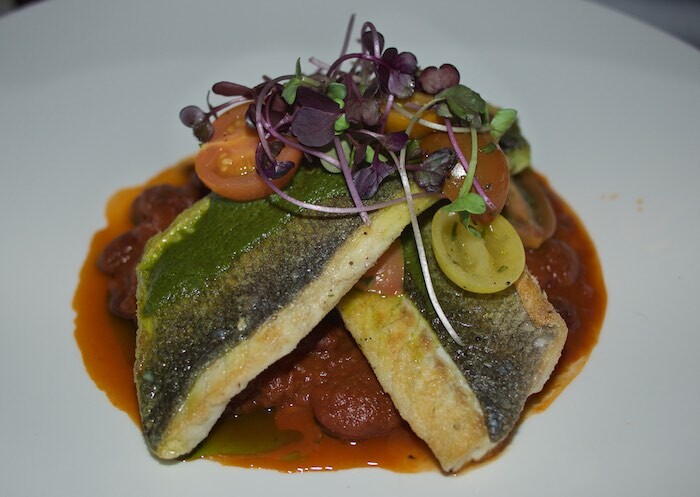 As an entree I choose the branzini, a European sea bass, served with a complimenting bean and marinated tomato ragu. The beans, which were al dente, lent an unexpected but welcome earthiness to this delicious dish. My husband had the duck entree, which he claimed was some of the best duck he's ever eaten. One taste and I had to agree the cold smoked duck served with huckleberry mustarda, roasted romanesco, and a Madeira duck jus was delicious. Although stuffed we couldn't help sharing the blood orange olive oil cake, after hearing Chef Winneker's description of it. 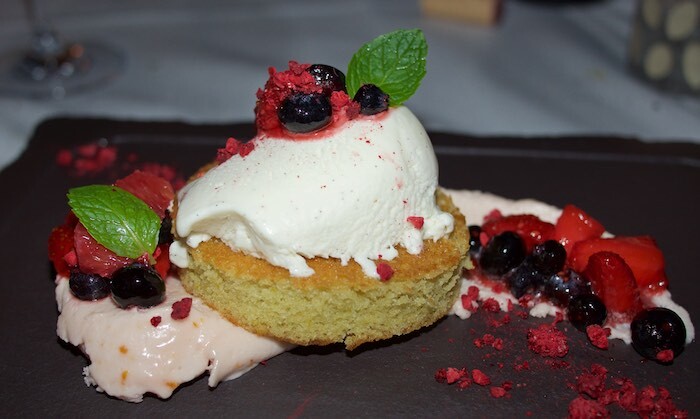 The moist cake was topped with vanilla bean gelato, and macerated berries and dotted with blood orange buttercream. 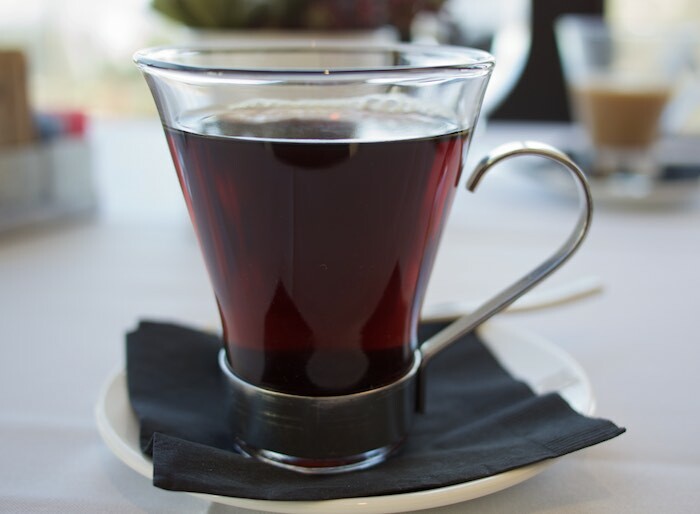 The perfect ending to a delicious meal. But our eating spree did not end there. After a restful sleep we headed back to Flourish where we indulged in a tasty brunch with a view. The breakfast menu is small but you won't be disappointed. 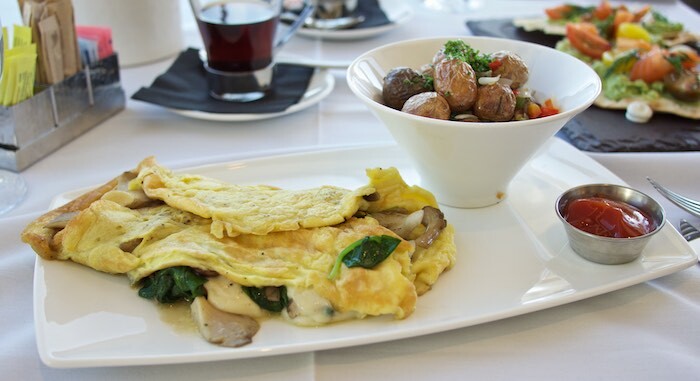 The perfectly cooked wild mushroom omelet was overflowing with seasonal mushrooms, spinach and melted cheese and was one of the best omelets I've tasted in a long time. It came with a large potion of multicolored baby potatoes mixed with onions and bell peppers which were equally delicious. Once I found out that the salmon was smoked in-house, I couldn't resist ordering it off the lunch menu. 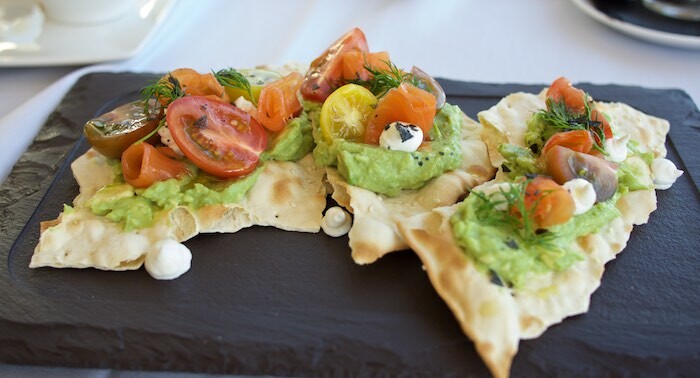 I received a generous plate of avocado, lemon creme fraiche, smoked salmon, and marinated campari tomatoes, served with pieces of lavash. It was such a delicious and timeless combination, I couldn't help but eat the entire thing. 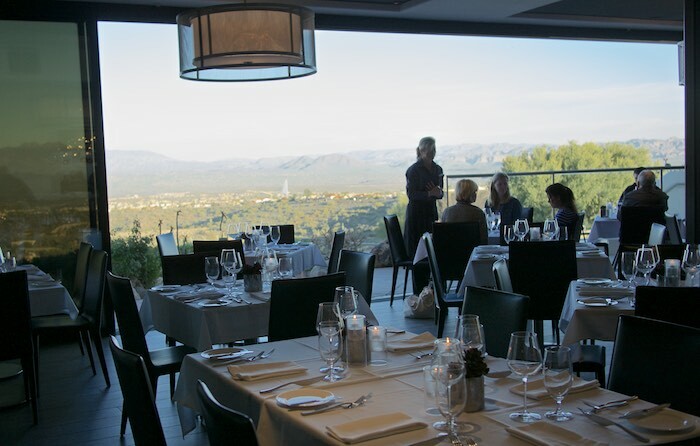 If you are seeking tranquility in the desert along with delicious food the CopperWynd Resort & Flourish restaurant will meet and exceed your needs. This place is stunning, and the food looks wonderful! This looks like a fabulous spot w/ great views, decor, and food! Will definitely need to check this out for a staycation! Holy cow! After all this winter stuff in Seattle...I am ready to go..and eat! This looks like a great outing! I would love to come dine and play here! This looks so calm and relaxing!! I want to go! CopperWynd looks so beautiful and relaxing. Oh my goodness I would love to go there! It looks like a wonderful experience! Holy gorgeousness! yes yes yes! Wow! Everything about Copperwynd looks amazing! The views, accommodations and the food! I wish somebody would whisk me away - and leave me here! It seems like so much fun! Also, all that food? Looks DELISH! That's exactly where we need to go to relax! My husband would be all over those Brussels sprouts! Their his new favorite! That outdoor seating is so cool..love Arizona. I seems to be my dream. Wish to visit there so much.